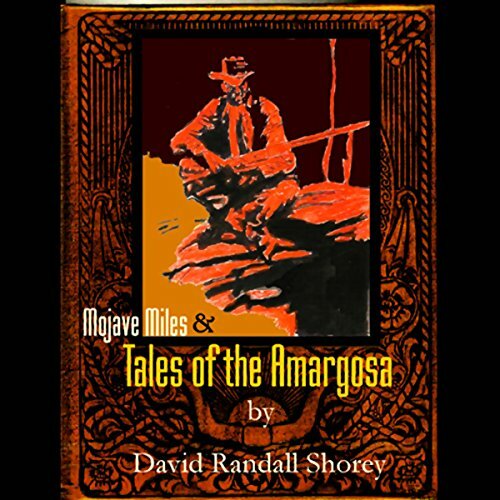 Showing results by narrator "Gashouse Dave"
Provocations of the spirit world leave us no alternative but to welcome the modern Western prose of David Randall Shorey, and his story about the legendary anti-hero known as Mojave Miles. This tale tells us that the only war worth fighting is for the protection of wayward ladies and no-good horses! Never officially ordained as a vigilante, his vengeance on the Amargosa was accepted as having been handed down by sage angels.